Hello, Anime fans. It’s that time of the week again when you get to hear about what’s hot in the world of Anime. For the last couple of weeks, we’ve looked at the staples of the genre. The classics, if you will. So, I thought it was time we looked at something a little newer, something more current. 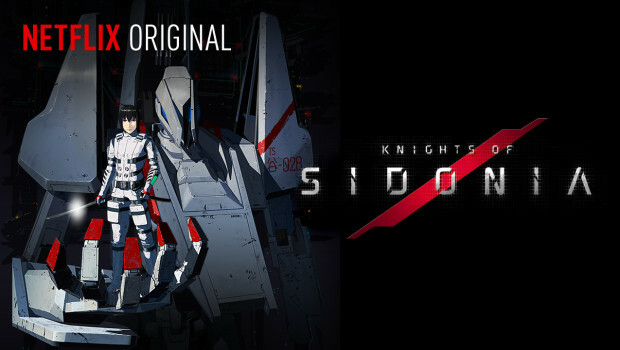 And you can’t get much newer than the Netflix original, Knights of Sidonia. The original Kodansha published Manga is still ongoing, currently running at twelve volumes, but the Anime, directed by Kobun Shizuno, is an original series about Nagate, a low-born youth in a society of genetically engineered humans, refugees that escaped the destruction of Earth one thousand years earlier and now occupy the massive ship Sidonia. When Nagate’s talent as a pilot is revealed he becomes one of Sidonia’s elite defenders against the Gauna, shapeshifting aliens bent on eliminating humans from existence. Check out the trailer below. When I saw this one go up on Netflix, needless to say, I was intrigued. The premise reminded me of the good old days of Sci-fi and Anime; the likes of Evamgelion, or Biomega sprang to mind. But Knights of Sidonia is neither of these. If anything it’s an amalgamation of the two, a half way point, bringing the best of both together. You’d be forgiven for thinking, “I’ve heard it all before”, because, although it’s not original, it does look at familiar themes from a completely different angle from its predecessors. For example, it manages to ground the epic space battles with more relateable problems, such as how the ongoing war effects the human population with regards to food shortages, or fuel supply. It makes this Anime much more relateable to the audience and it allows the story to evolve and the characters to grow, which in turn makes them more rounded. It also follows a very similar story arc and tone to another of my favourite Anime series, Attack on Titan (see my previous article), in the sense that this isn’t a happy place, it’s war and people die, sometimes without warning. 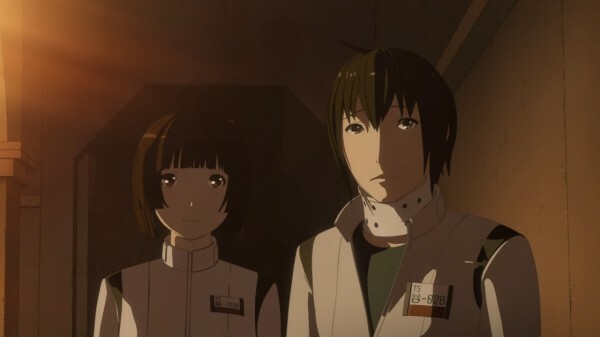 Like Attack on Titan, Knights of Sidonia is a no holds barred Anime that evokes a sense of attachment to its characters and loss when one of them is killed off. 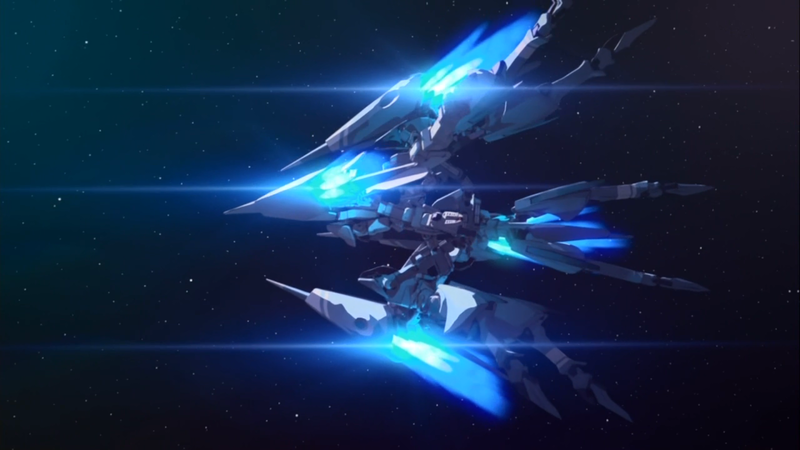 The mixture of traditional animation and CGI works really well too, particularly during the space combat scenes, which are both exciting and visceral. However, there is one problem that would put many fans off; it doesn’t really add much to the genre as a whole. Like I said before, many of the tropes and themes will be familiar to those that have seen similar works and it begs the question as to whether the genre is becoming stale. And many fans will dislike the CGI, claiming that it’s not true Anime, despite the fact that it looks stunning. Also, the pace is very brisk and often feels as though they’re trying to cram in too much depth. Many of the scenes actually left me feeling bewildered and wondering what the hell had been going on. Needless to say, it’s one of those Animes where you really need to concentrate. Again, something that could put people off. Overall, I enjoyed Knights of Sidonia and I’m looking forward to the confirmed second season. I think it’s one of those Animes that people just need to give a chance, as I found it quite rewarding by the end of the season. The cast is great, the characters are relateable and well rounded, and the plot, although done before, is fresh enough taken from a new angle that it’s still enjoyable. So go on, give it a go. See you in two weeks.